Cara Regier was our superstar marketing analyst from Hult International Business School, who joined for an internship from December. 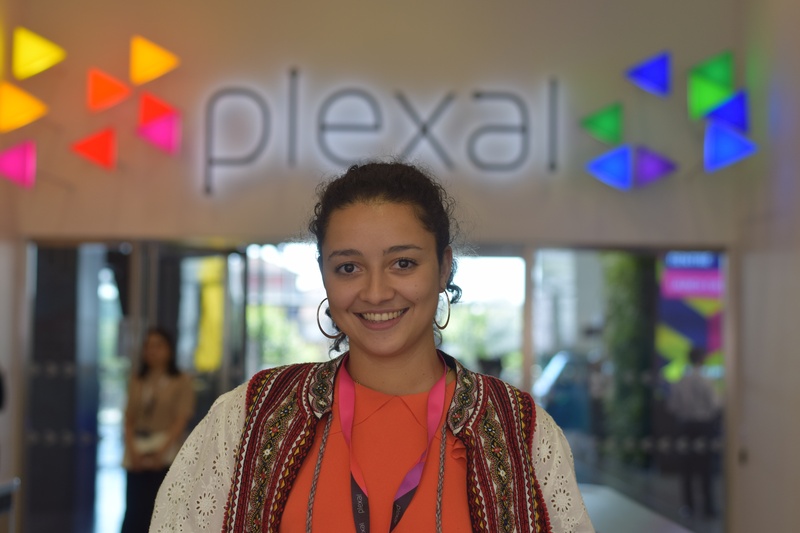 Here is her story of what it was like to start her career at an insurtech startup. Go to a startup, they said. It'll be fun, they said. Finishing up my second year of a bachelor degree in business administration, I stood before the high-pressure of moment of finding something to do during summer. Will I find a summer course? An internship? Or go back home and work for a while? After the careers fair at my university, it became pretty clear. I will join a startup as a marketing intern. Why? Because everyone who was not a student told me to go to a big corporation instead of a young business. My friends told me startups were fun, and that you should go there; it is super relaxed. Well, little did we know. I met Alberto Chierici, Spixii's Head of Product, and Emma Pegg, Head of Content, at a Careers Connection Forum. Every year, corporations like Bloomberg and EY offer great presentations to attract talent for internships and postgraduate positions. Next to them are the startups, with their branded tees and big genuine smiles. It was exactly what I was looking for. I never intended to apply for the internship. In fact, I wanted to learn more about the working culture of a startup. My goal is to run my own business sooner or later. 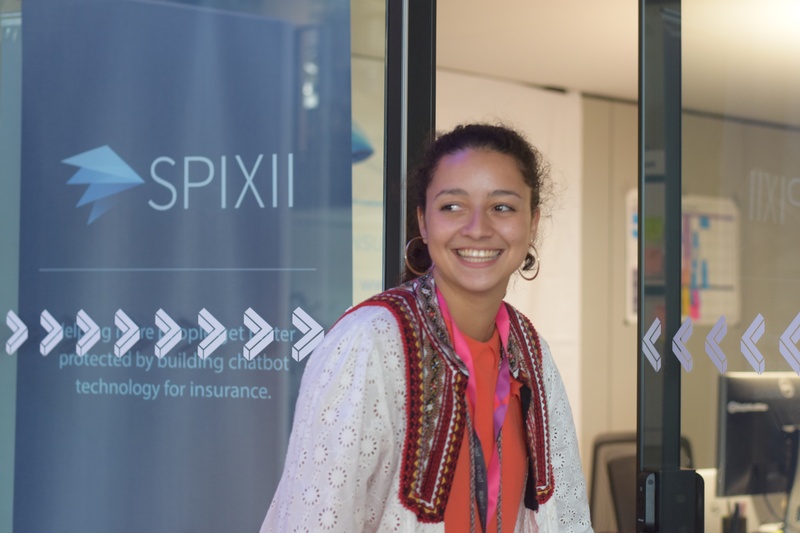 But as you can see, here I am telling you why one of the best decisions I have ever taken during my studies was doing my internship with Spixii. I was sitting in between three co-founders and 90% of the remaining team from all departments, from technology to UX design and business development. I get to see what our CEO is doing all day, or hear the cheers of the tech team from behind their wall of screens that resembles something like the Great Wall of China, as they finally finish the last user acceptance testing (UAT) for the bot. 2. You get involved in everything. Since I am sandwiched between 4 different departments at my desk, I do not just see what they do but am involved in their day-to-day processes. From a student's perspective, this is gold. I came to the internship to figure out what I am good at and what I should do after uni. Insurtech is a complex niche industry. It can be hard to understand the product unless you are directly involved with it. If I were to stay in the marketing department of a large company, I don't think I would be able to tell you one thing about our product. 5 months later at Spixii, I still find it tricky to explain exactly how the back-end of the chatbot works, but our CTO Alberto Pasqualotto has taken so much initiative to explain the product to everyone. That has really impressed me. 3. It is a whole new level of learning. Instead of being given tasks with a set layout, timeline and processes, you are given new tasks that overlap with other departments. 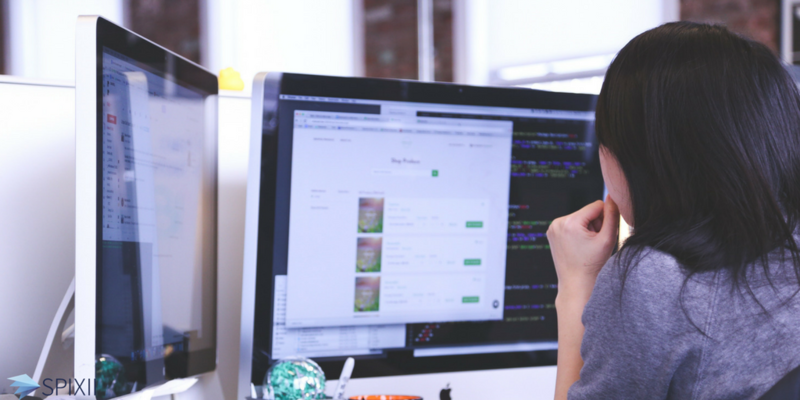 You are forced to get creative and really challenge yourself to create reports and processes from scratch. You get the feeling of creating something for the business and making a difference instead of just following orders. Ultimately, I am leaving Spixii knowing I added value and was a part of things they will continue to use even when I do not work there anymore. To find out more about careers with Spixii, please get in touch with us.